In light of the wonderful Great British Bake off starting, it's turned my attention to a different type of baking - baking ma face! Something that perhaps doesn't smell quite as delicious but sure as hell involves a lot less drying up! The art of baking is nothing new, particularly in the world of Drag Queens. In order for all their make-up to last throughout their performance they bake to set it all into place. You apply translucent powder to the skin and I'm talking a lot of powder, then let it sit for 5-10 minutes before dusting it away. Essentially the powder forms a barrier and in turn causes the heat from the skin to set the concealer/foundation, then it doesn't budge! This heat we've been experiencing has meant my skin is an oily sweaty mess, that make up just slips and slides around. 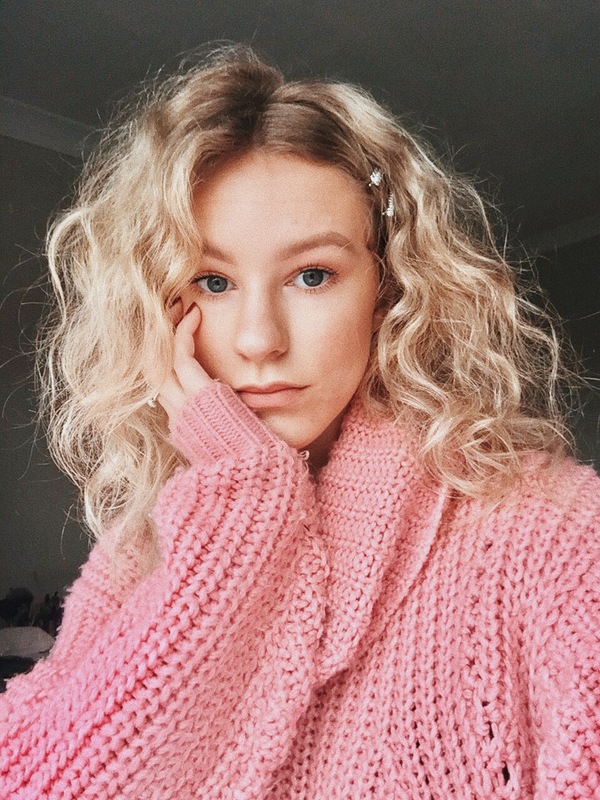 So I've started setting my under eyes and underneath my contour by baking with the Laura Mercier Translucent Powder and have noticed a huge difference in the longevity of my make-up. It doesn't crease, the oil doesn't seep through and my make-up looks just as flawless as when I first applied it. 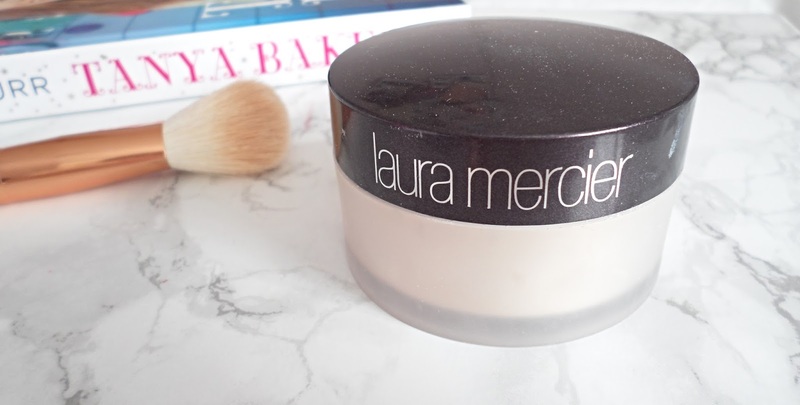 My favourite way to apply the Laura Mercier powder is to take a damp sponge, whether that be the Beauty Blender or the Real Techniques offering, dip it into the powder and bounce it into place. If I want to bake underneath my contour I take a wedge sponge for a bit more precision. Whilst my baking skills aren't all that fab, make-up baking is something I am fully on board with and cannot imagine not doing it- unless I want my make-up to slip and slide around my face of course.